1. Set a price in your mind: Flight prices are dynamic. They vary a lot. Have a clear idea of how much you are willing to pay for a particular flight. There are continuous and extreme fluctuations in airfares till booking closure. Predicting when when the airfare will be at its minimum is not possible. Once you find the fare that fits your budget, go ahead and book the ticket. Don’t wait for another day expecting to see a further drop in price. You might lose your opportunity. 2. Search on multiple online portals: Check multiple online portals to get the best price. 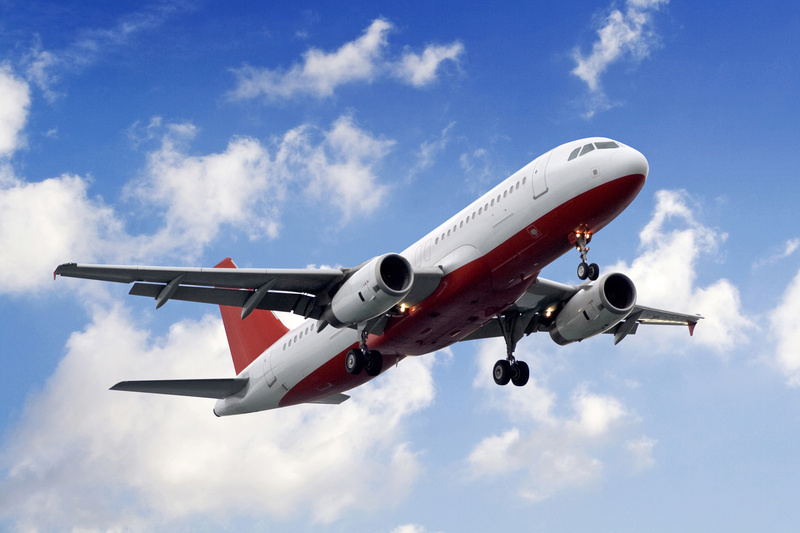 Some portals offer certain discounts on an airfare that may not be offered by another portal. 3. Book on the official airlines website: It is always advisable to book on the airlines’ website unless flight engines offer huge discounts. This way, you may get a cheaper fare. This also helps you to save money deducted by external flight search engines in case of flight cancellation or reschedule. 4. Try and be flexible on your travel dates: Be flexible on your travel dates as much as possible. This always helps you to get cheap air tickets. You may get cheaper air tickets if your flight is on Tuesday or Wednesday. 5. Book early: Always book at least 2 to 3 months in advance before your date of departure. This is the best way to get the cheapest possible flights. You will never regret your decision.